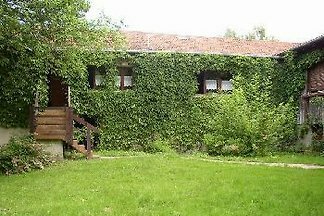 Small rustic vacation cottage as at Granny's Times with small terraced garden. 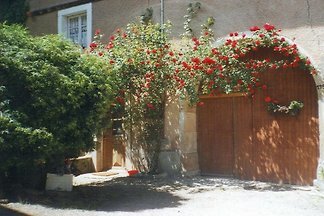 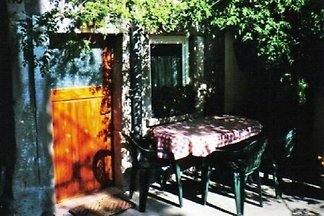 Ideal accommodation for nature lovers, hikers riders, cyclists, friends of old stones ,. 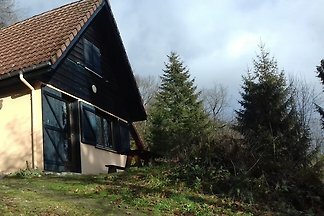 Large well maintained apartment for 2 people. 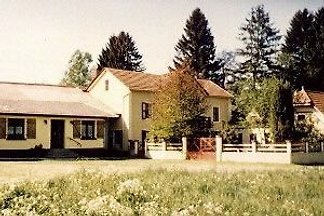 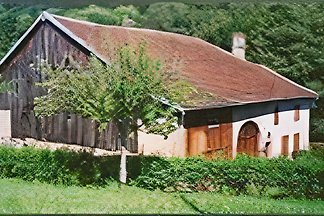 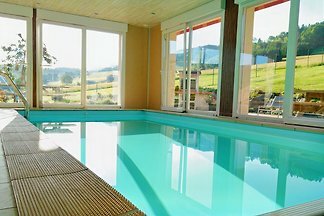 from 5 7 holiday homes & accommodations in the Vosges Mountains were rated with an average of 4.7 out of 5 stars ! 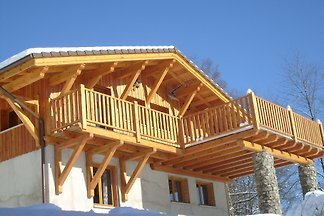 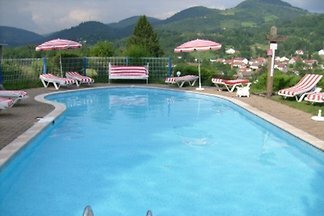 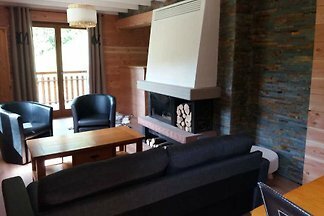 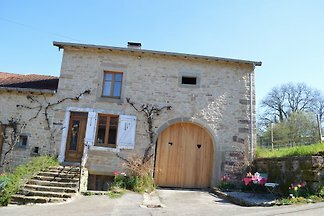 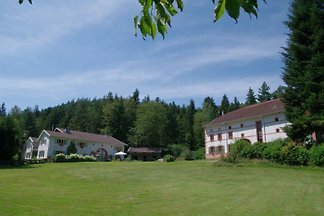 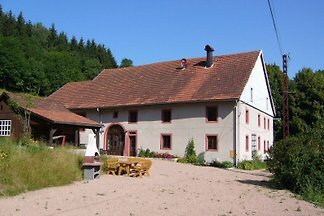 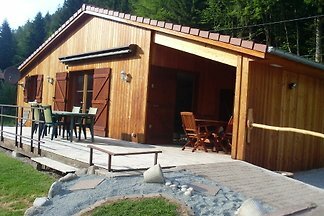 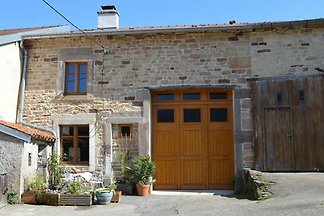 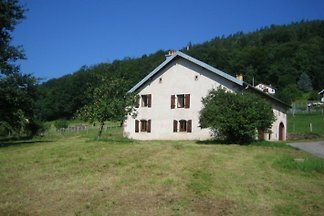 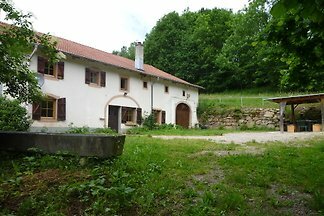 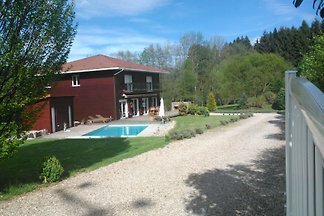 Rent successfully your holiday flat or holiday home in the Vosges Mountains in only 20 minutes !